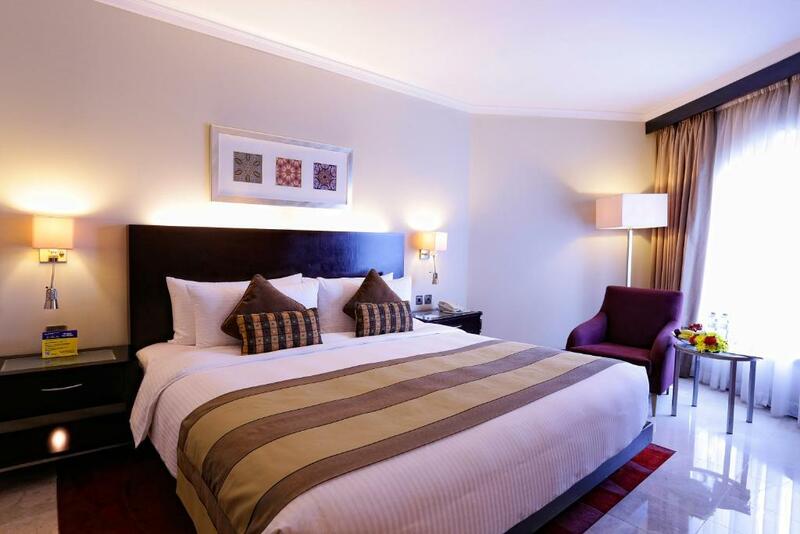 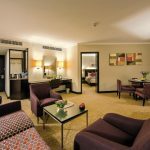 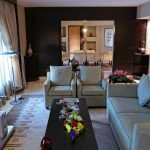 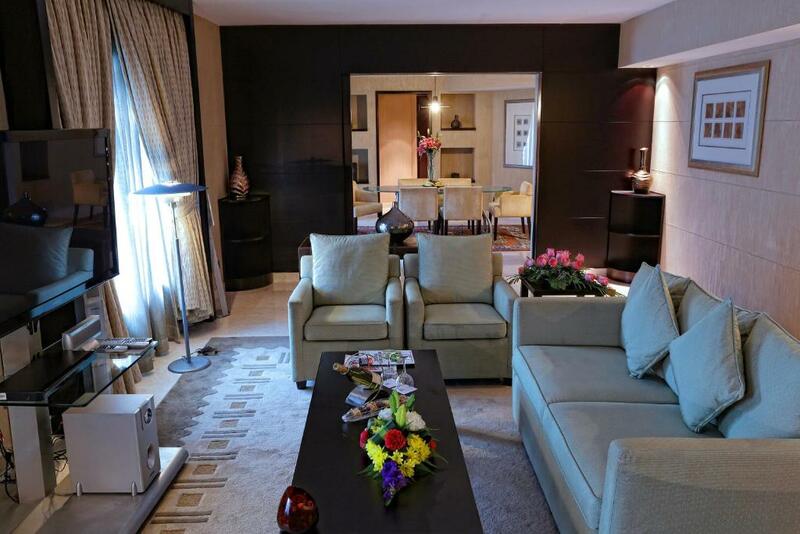 Best Western Premier Hotel, Deira is a one of its kind hotel. 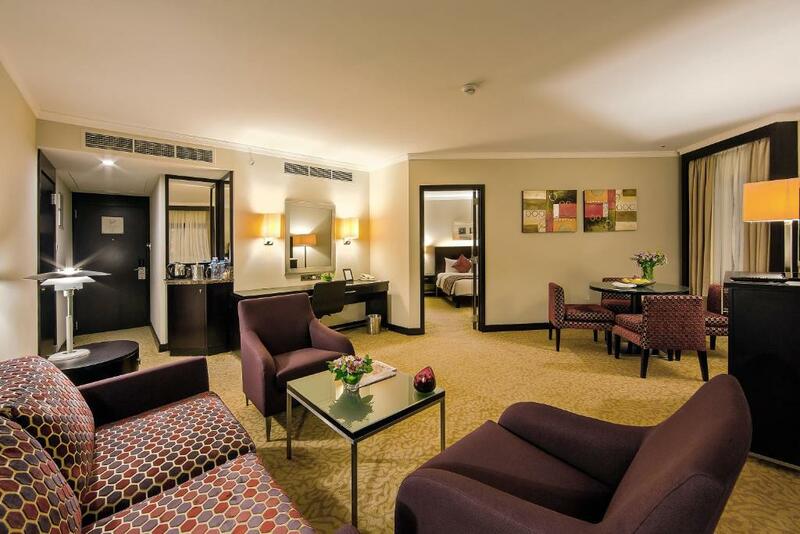 With its easy access to the metro and other modes of transportation, this hotel is well suited for business and leisure traveller both. 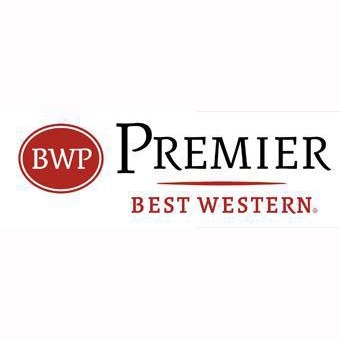 Well appointed with 250 rooms including suites, Best Western Premier is a landmark in the area standing tall at 6 storeys. 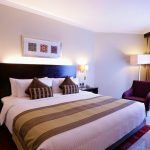 Friendly staff, ambience, mouth-watering delicacies and so on add to the many reasons a traveller finds to visit the hotel. 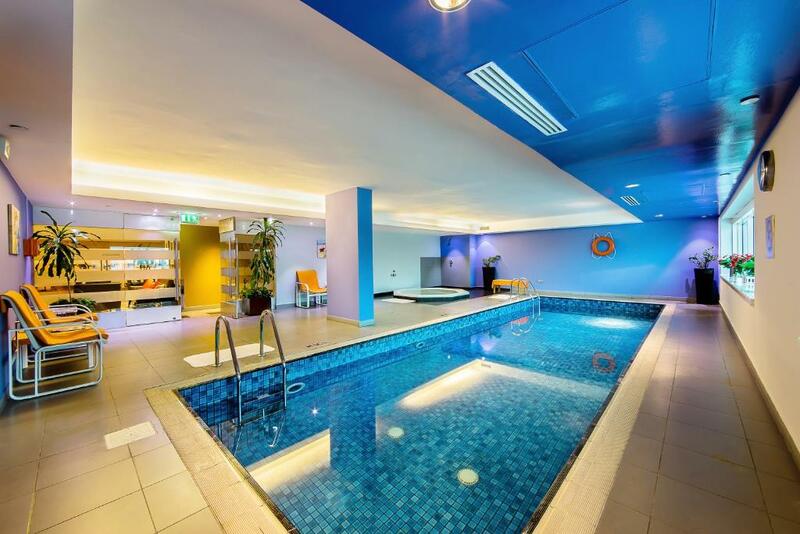 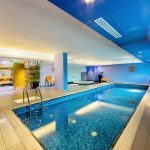 The hotel has a variety of dining options, indoor swimming pool, jacuzzi, spa and a fully equipped health club to cater to all its guests’ needs.